Search Engine Optimisation is simply a marketing technique that helps ensure high visibility, or ranking, of your website in a search engine’s results bar, such as Google, Bing and Yahoo. After extensive research of your business, branding and goals, our consultants will tailor a SEO plan just for you. By enhancing your online presence, your brand gives itself the best chance to attract the right users – then it’s up to you to turn them into clients. We won’t bore you with too much nitty gritty, but our SEO strategy combines quality content, savvy algorithms, and big media backlinks to get your brand up into prime position – where it belongs. Ensuring your website content, blog posts and landing page articles are aimed directly at your core target audience is vital to ensure search engines can pick out your site from the crowd. Sounds tricky? Choose Orlin Technologies and we’ll sort it out all for you. 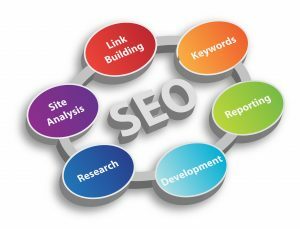 Good SEO practice includes regular maintenance to ensure your website stays relevant and attractive to search engines. We can implement and manage a maintenance schedule to include link building, article and blog writing, site promotions, new content, keyword fine-tuning and forum writing to ensure your site stays visible and attractive to web surfers. 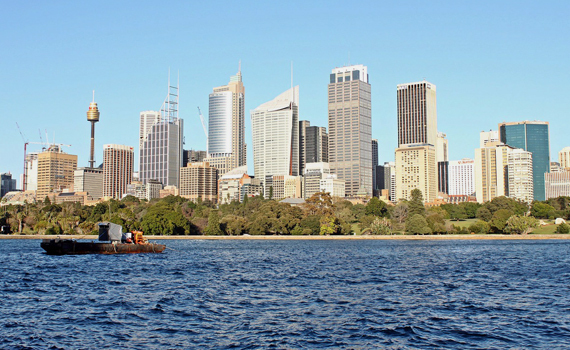 The great thing about SEO is that we can also launch a campaign to target a specific location, for example Sydney’s Inner North, a specific service you want to promote or a specific type of client. Whatever your unique goals and requirements, we can create the right SEO solution for you. Our professional consultants will guide you through our SEO strategies step by step and work with you as integral partners for your business’ success.